A sustainability program of Cotton Incorporated that recycles worn-out denim into insulation, Blue Jeans Go Green™ came to Mode looking for a brand as inspirational and unique as its story. 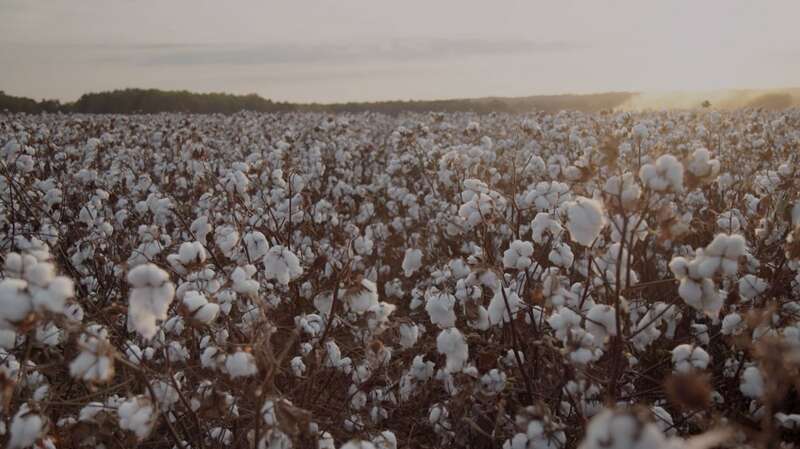 Cotton Incorporated engaged Mode to help rebrand Blue Jeans Go Green, a sustainability program that recycles used denim and transforms it into denim insulation. The brand didn’t accurately reflect the humanity that the program hopes to evoke, especially in an organization where fashion is a cornerstone and partners include retailers like Madewell, JCrew, and Neiman Marcus. They needed a brand that not only felt at home next to these retailers but also got customers excited about recycling denim. By fusing the two very different worlds of corporate sustainability and fashion, we hoped to develop a look and message that would inspire people to get involved, stand out among other recycling programs, and feel connected to fashion-minded partners. The brand also needed the flexibility to hold up in audience-specific extensions, such as their annual college campaign. Our concept was inspired by editorial fashion and utilized materials at the core of the program: a deconstructed home including insulation-filled wall frames and unfinished wood furniture. The denim-focused wardrobe established cotton as a fashionable, sustainable fiber–nodding to the idea that we can live in clothes we love and make them useful when we’re done with them. Once the new look was established, we extended it through the program’s annual college campaign to show students that doing good is as easy as dropping off their old jeans. Content supported on-campus denim drives, while building a bank of assets that could be used in social media and beyond. The Blue Jeans Go Green program continues to run the campaign at colleges nationwide, & in 2018 recycled nearly 3 million pieces of denim.